Sword hand rope, you have to know how important it is! Nowadays, the Chinese swords we often see are decorated with silk cloth or sword tassel, mainly for beauty. 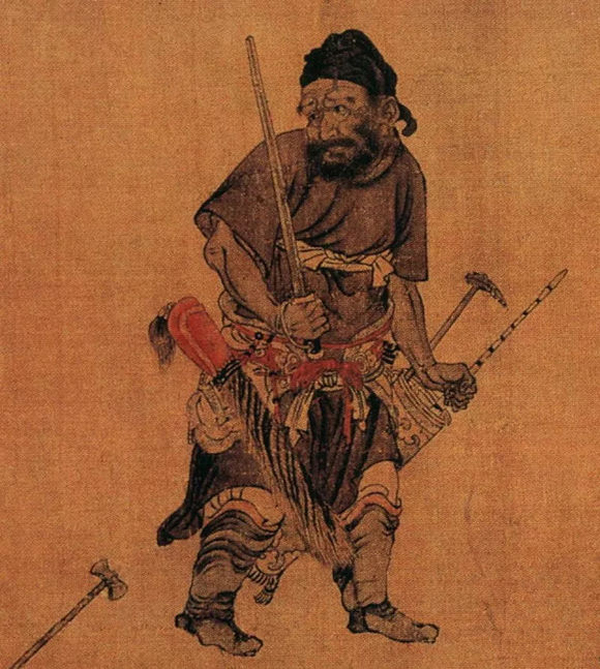 In fact, these things have no practical use from a practical point of view in ancient China.The most important and practical use is the hand rope which is worn on the handle of a sword. The role of the hand rope is practicability at first, followed by decoration. The practicality is mainly that the rope is wound around the wrist during the battle, preventing sword from flying out when slashing. Because once the sword is released, it is still beside your arm and can be held immediately if there is a sword rope. If there is no sword rope, and it is picked up by the opponent after the sword is released, the offensive and defensive momentum will change! 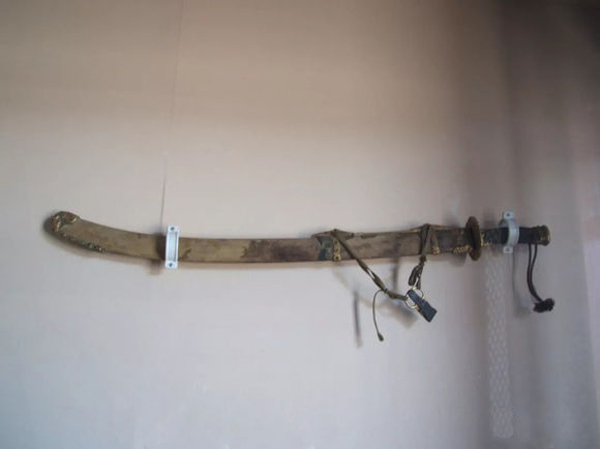 This practical design almost extends the entire ancient history of cold weapons as the main weapon. 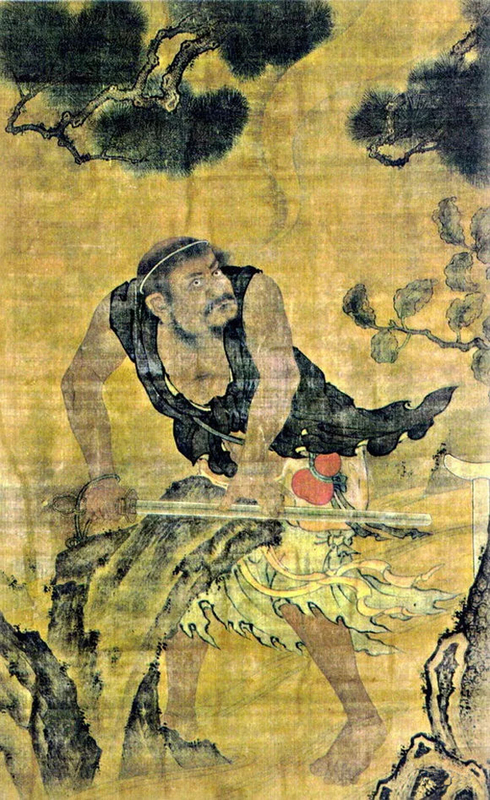 It is often seen in murals and statues in Tang, Song, Ming and Qing Dynasties.